LOS ANGELES – The Walt Disney Co. has scuttled a planned remake of the Beatles’ ‘Yellow Submarine’ being developed by the producer of its costly bomb ‘Mars Needs Moms,’ sources tell. ‘Submarine’ was already facing a few rocky reefs before this past weekend, when Robert Zemeckis’ $150 million-budgeted ‘Mars Needs Moms’ opened to just $6.9 million. There were budget issues, and a key presentation Zemeckis was to have made to the surviving members and heirs of the Beatles kept being pushed back. A December date for the confab was scrapped and never rescheduled. But sources say the disastrous opening for ‘Mars’ guaranteed that ‘Submarine’ would never set sail at Disney. The producer-director is now free to shop the project to another studio. 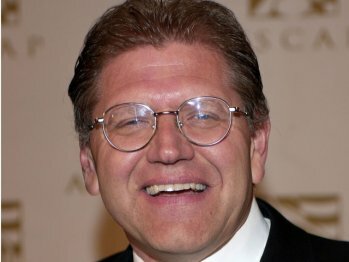 Zemeckis, the Oscar-winning director of ‘Forrest Gump,’ generated big headlines in August 2009 when he first set up the remake of the 1968 animated feature based on music by the Beatles. It was revealed a year ago that the Fab Four would be played by Cary Elwes, Dean Lennox Kelly, Peter Serafinowicz and Adam Campbell.